New Haven rock ‘n’ roll legends The Furors play Best Video Performance Space again Friday, Dec. 15. The show starts at 8 PM and the cover is $5. 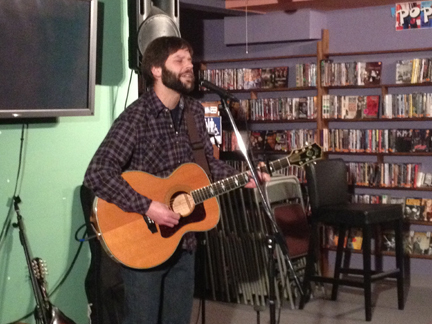 It’s a CD release show for their great new disc “Psychozoic.” Singer-songwriter Frank Critelli opens the night. The Furors’ music is joyful, quirky three-minute pop, like a cross between They Might Be Giants and early British Invasion rock ‘n’ roll. 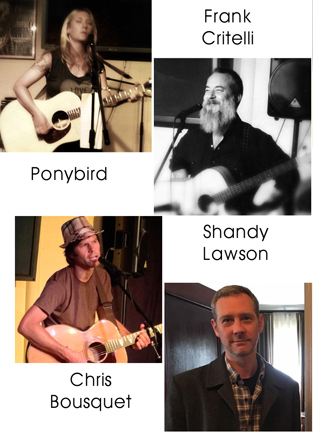 Singer-songwriters Ponybird (Jennifer Dauphinais), Frank Critelli and Christopher Bousquet perform in the round on Friday, May 5, at Best Video Performance Space. The show starts at 8 PM and the cover is $5. 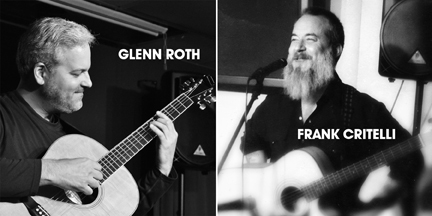 Ponybird (solo), Chris Bouquet and Frank Critelli will join together for “Three Friends on a Summer Night” at Best Video Performance Space on Friday, Aug. 19 for a night of acoustic music in the singer-songwriter fashion. The show starts at 8 PM and there is a $5 cover. 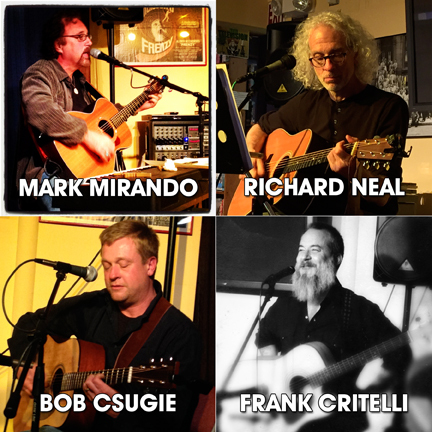 Frank Critelli writes songs. He dabbles in haiku and other short poetry. Sometimes he writes other stuff too. Like postcards. 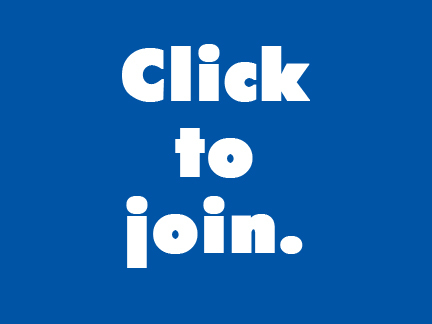 His songs are available on compact disc and for download at Independisc Music Club and other places like CD Baby. 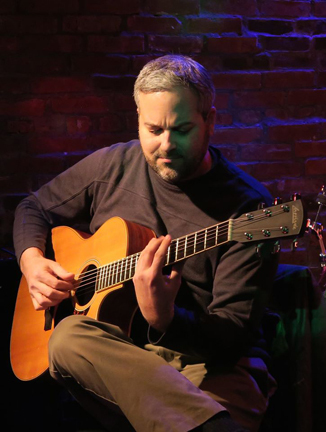 Chris Bousquet is singer-songwriter from Connecticut. He is the former leader of the internationally acclaimed High Lonesome Plains, and as well as the widely regarded Alligator Farmhouse. 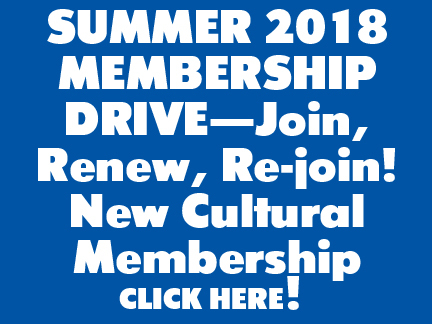 He has performed with such luminaries as Roger McGuinn, Miracle Legion, John Sebastian, Asleep at the Wheel, The Nields, Mark Mulcahy, The Turtles, Tim Easton, J. Geils, and Susan Cowsill. 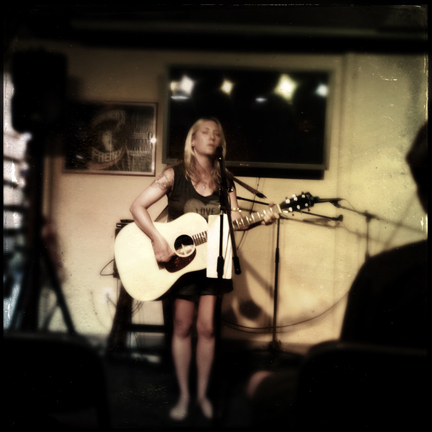 Influenced by the emotional roots of country, the confessional poetry of folk, and the spatial freedom of ambient and harmonic tones, Ponybird is the solo project of Jennifer Dauphinais, an evolving artist who translates something both introspective and infinite all at once. The heart of Ponybird is derived from a central singer-songwriter focus, with a tribe of players that satellite the work. 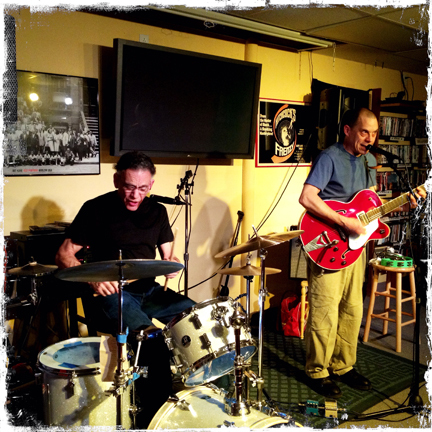 Singer-songwriters Frank Critelli and Joe Flood amble into Best Video Performance Space for a show on Thursday, Mar. 31. The show starts at 8 PM and the cover is $5. 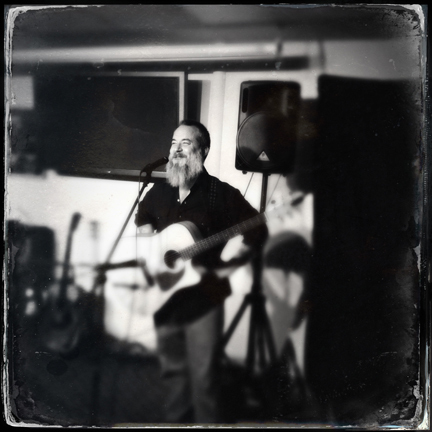 Frank Critelli writes songs. He dabbles in haiku and other short poetry. He also writes other things. Like postcards. His songs are available on compact disc or for download at Independisc and other places like CD Baby. Critelli often performs live. Sometimes he performs solo, sometimes he is accompanied by one or more musical co-conspirators (“The Don” Horton: bass guitar, acoustic guitar; Shandy Lawson: lead guitar, mandolin; Mark Mirando: keys, guitar, backing vocals; Al Raebuck: guitar, backing vocals; Rich “Southbound” Suarez: drums; Jim Stavris: drums; Ed Leonard: percussion; Bumpy Chimes: guitar, misc) or in conjunction with other songwriters (most specifically, as part of the Times Three Tour with Christopher Bousquet and Mr. Ray Neal). Over the years he’s played in streets and subways, barrooms and classrooms, coffeehouses and colleges, theaters, festivals, and (most recently) in his kitchen. 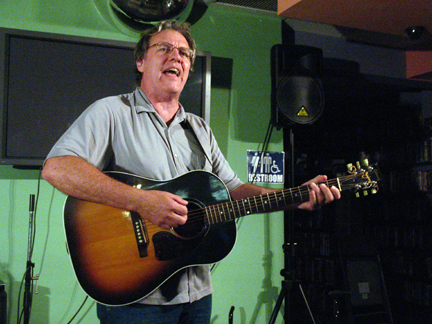 Playing a variety of stringed instruments, Joe Flood delivers original material in what Karen Schoemer in the New York Times called “a gravelly voice that perfectly straddles the fence between country and the blues.” His songs inhabit a place where folk and blues roots meet the craft of Tin Pan Alley and the soul of the street. They have been covered by artists as diverse as the New Orleans style jazz band The Flying Neutruinos and alt-country Chanteuse Laura Cantrell. His individual style has made him a favored co-writer of Levon Helm of the legendary group The Band as well as producer/guitarist Eric “Roscoe” Ambel. 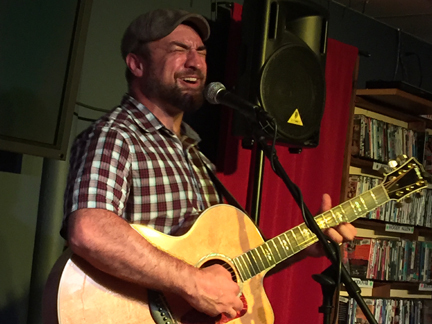 Joe’s delivery on record and in person is straightforward, real, and engaging, a style that is a direct result of his years as a busker and journeyman musician whose survival depended on making it count every time he played or opened his mouth to sing. Joe hit the road at eighteen playing the streets of San Francisco, New Orleans, Montreal, and Boston, and seeing forty-six of the fifty states. He then headed to Europe where he honed his songwriting skills and toured the continent.